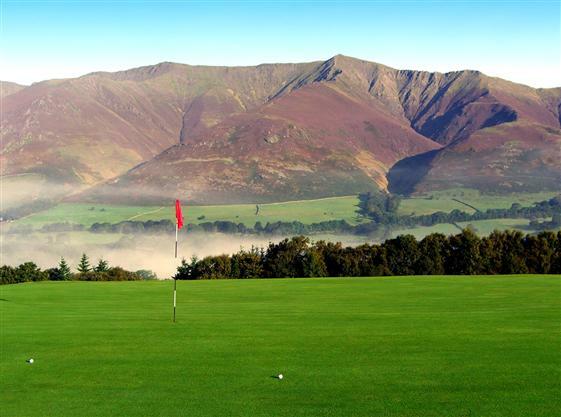 The fabulous golf complex at Penrith, with the Pennines and Lakeland Fells providing a backdrop, is the ideal place to begin playing golf with an emphasis fixed firmly on learning, developing and perfecting individual skills. The all-weather facilities even mean that taking a winter break is not necessary so you can continue to practice all year round. 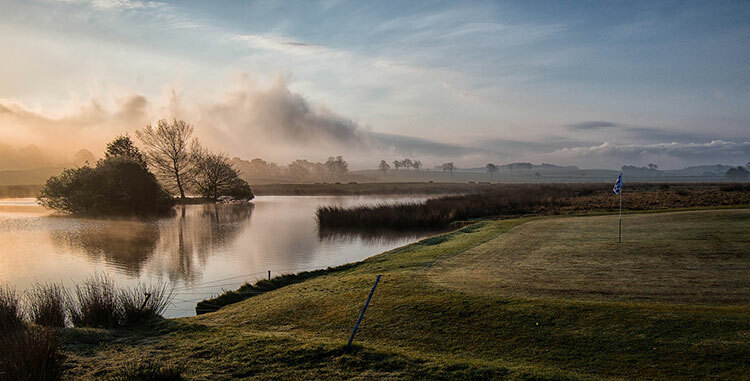 It offers a nine hole, par 30 course. In particular, watch out for the par 3 third. 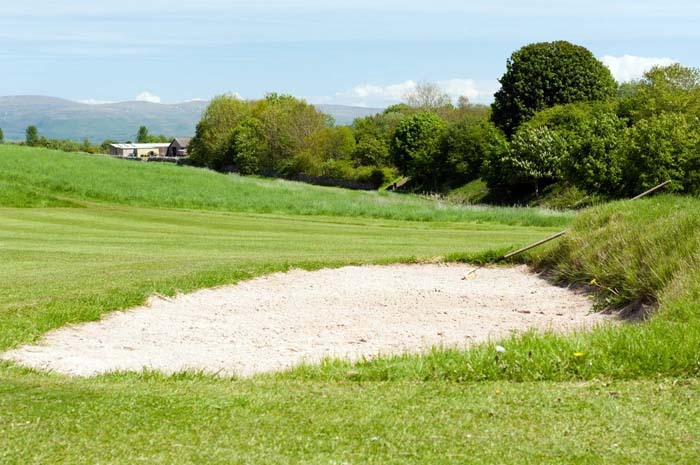 With a large bunker lurking just behind the green, your approach needs to be especially accurate and measured or you will find yourself reaching for the sand wedge. 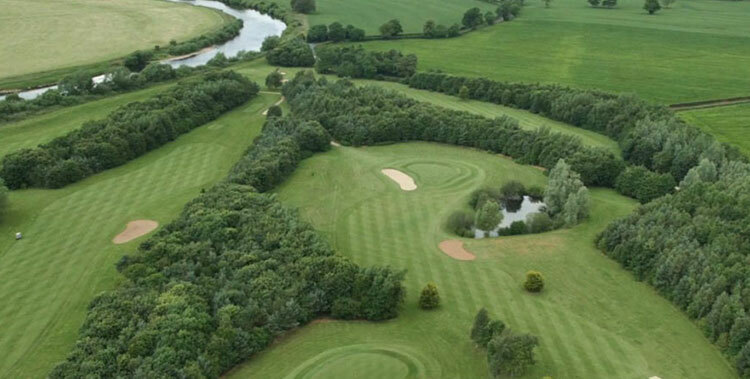 Two PGA professionals are on hand to encourage and assist you if necessary also. 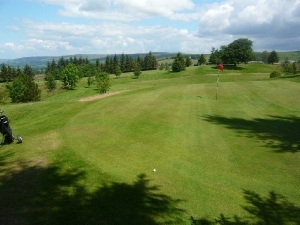 Penrith Golf Centre is situated in Eastern Cumbria near to the market town of Penrith. 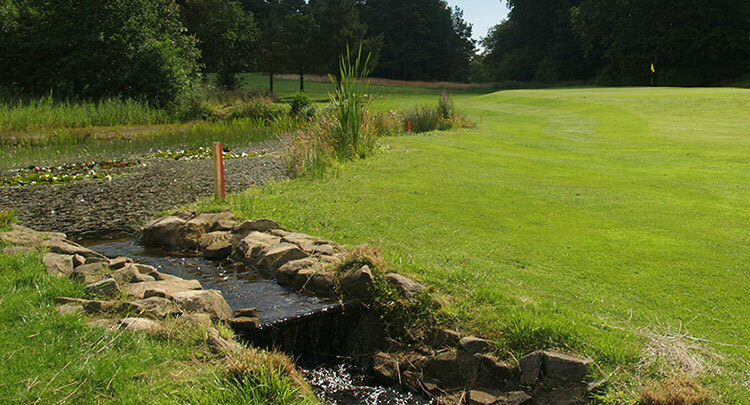 Easily accessible from the M6 motorway or the A66 the golf centre is ideally located for local residents or visitors to the area.